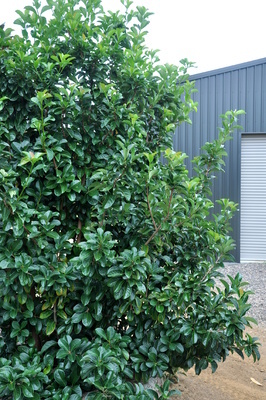 A fast growing hardy shrub with large glossy leaves. A fantastic screening plant between neighbours. 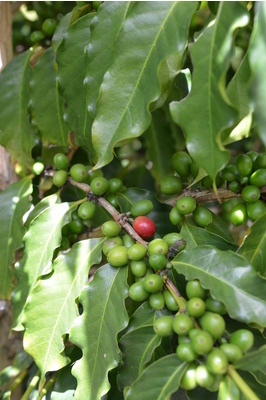 Can be pruned to desired shape and height. Fragrant flowers during Summer which also attract birds. Tolerant to high wind and light frost.